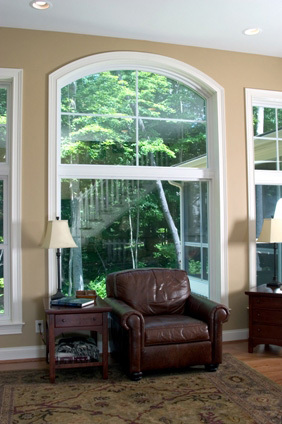 At Thermo Expert we offer a wide array of window styles and solutions. A unique combination of 3 or more windows within a single frame, typically with a fixed in the middle and either double hung or casements on the sides of it. A bay or bow window projects outward from the exterior wall of the home, making the home feel bigger and brighter and accentuates the feel of the outdoors. 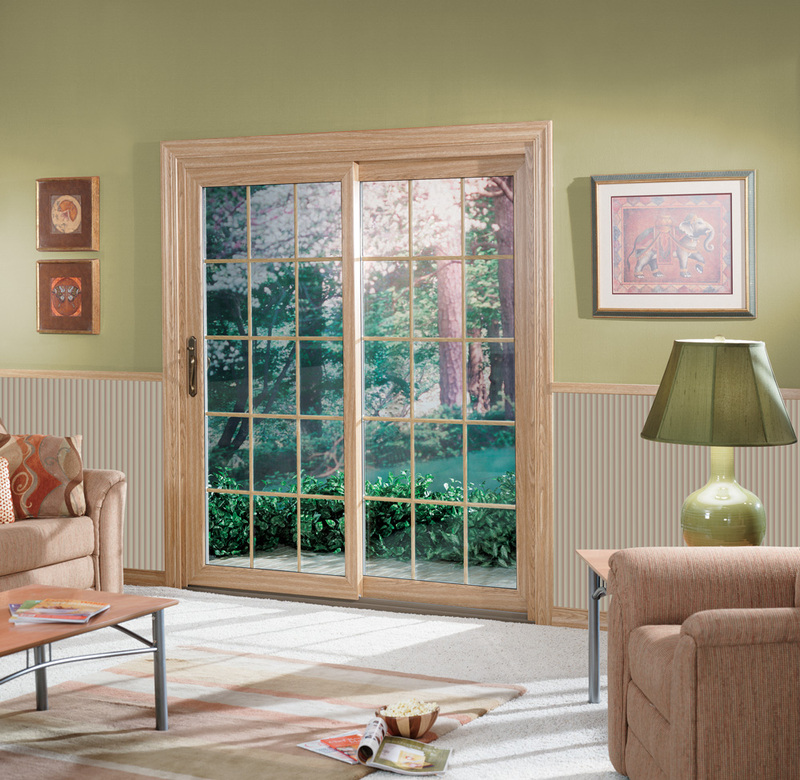 Whether it’s a gently arching bow or an angled bay, this style brings added dimension and sunlight to your interior space. 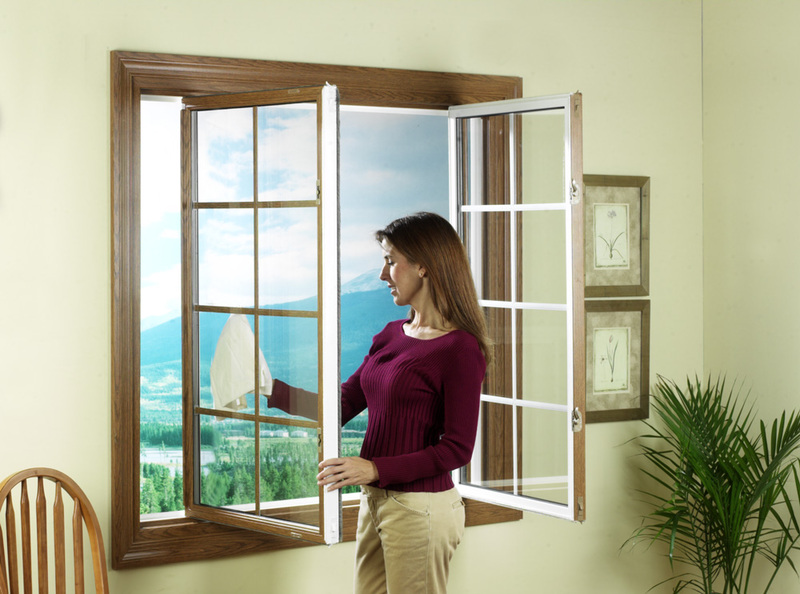 These hinged windows operate by a turn of a crank mechanism. They can be hinged from the left or right and open outward typically. 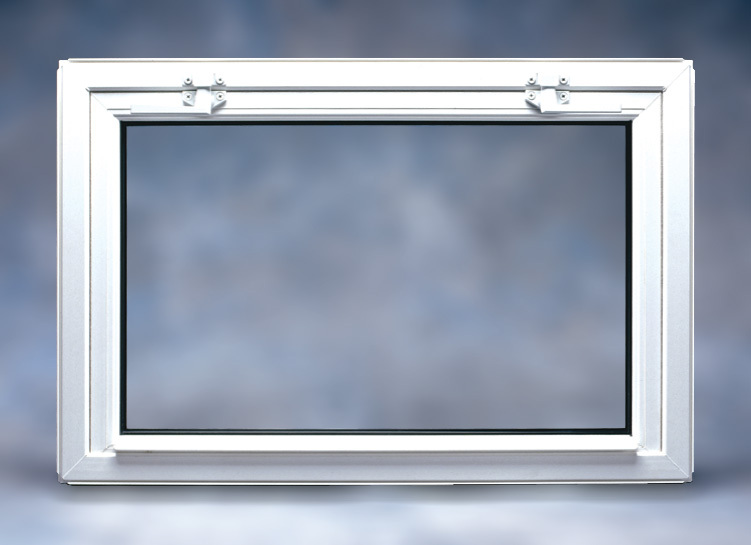 This type of window has 2 sashes that slide up and down vertically within the frame. The sashes can open wide from either the top or bottom. 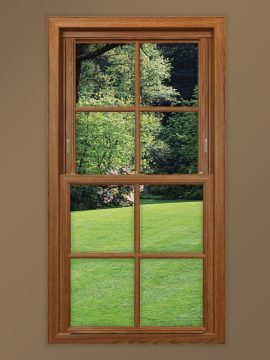 They remain inside the frame so they do not protrude out to the exterior or interior of your house. 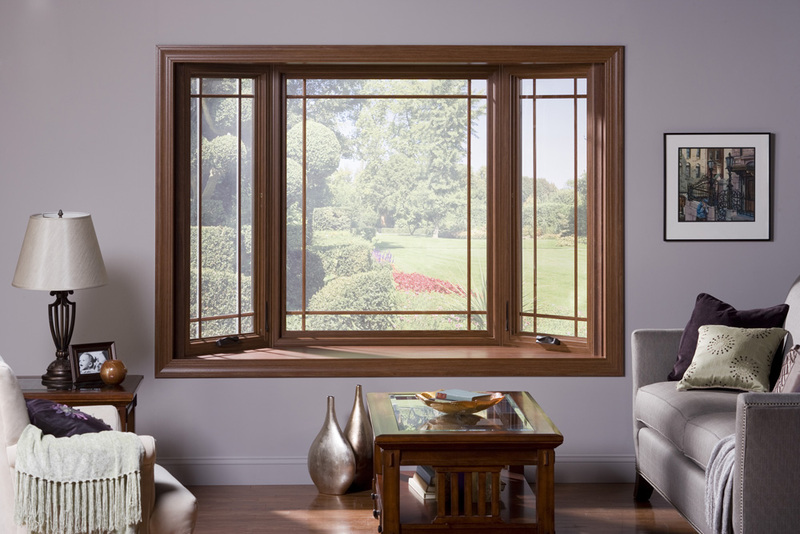 Garden windows provide additional light and space, and extend out from the exterior of the house. Functioning as a mini greenhouse, it may also include small casement windows on the side for additional air circulation. A sleek single style window that are similar to a casement style. In which they are all hinged for opening. Hoppers are hinged on the bottom and swing in. Awnings are hinged on the top and swings outward. 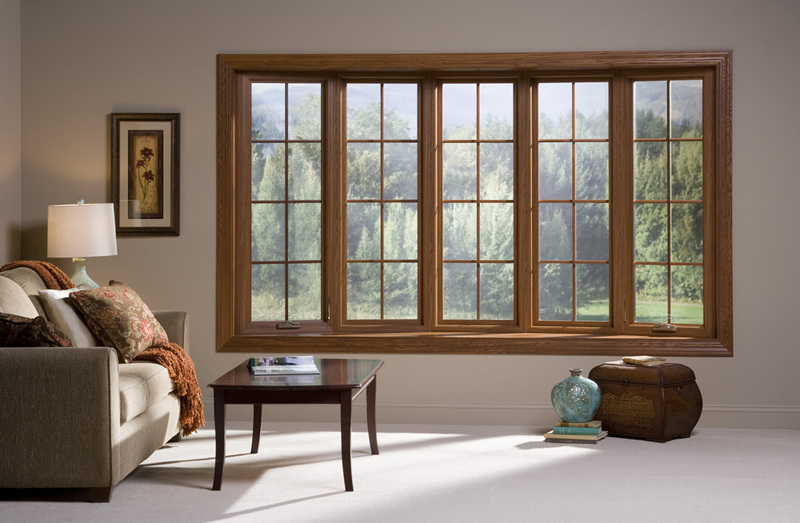 These windows are large stationary panes of glass set in a frame. 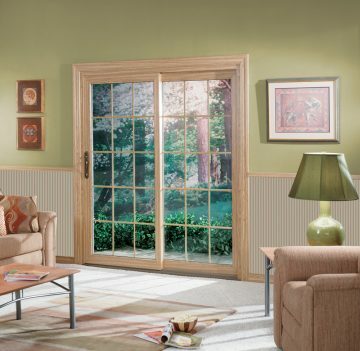 They let in a maximum amount of sunlight and views of the outdoors. To a double hung, a single hung window bottom opens upward while the top stays stationary. 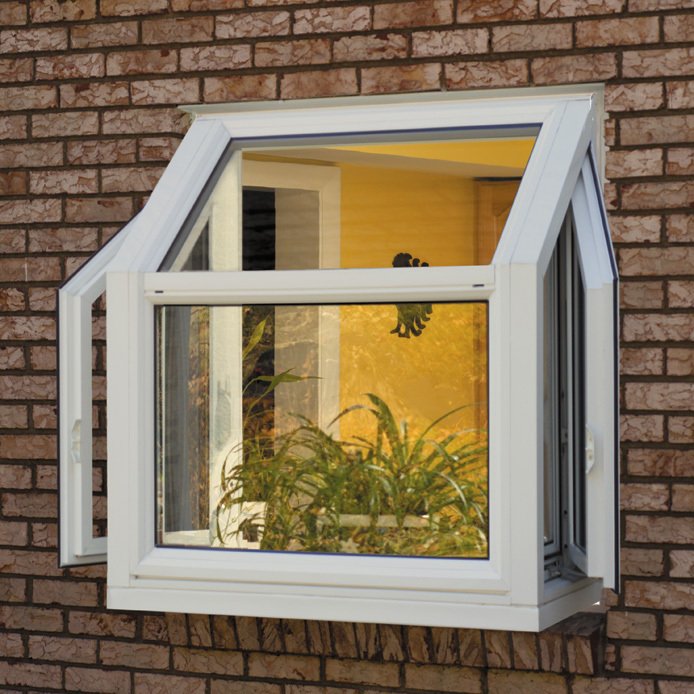 Gliding along a track, sliders have at least one operating window that slides horizontal over or past the other window. 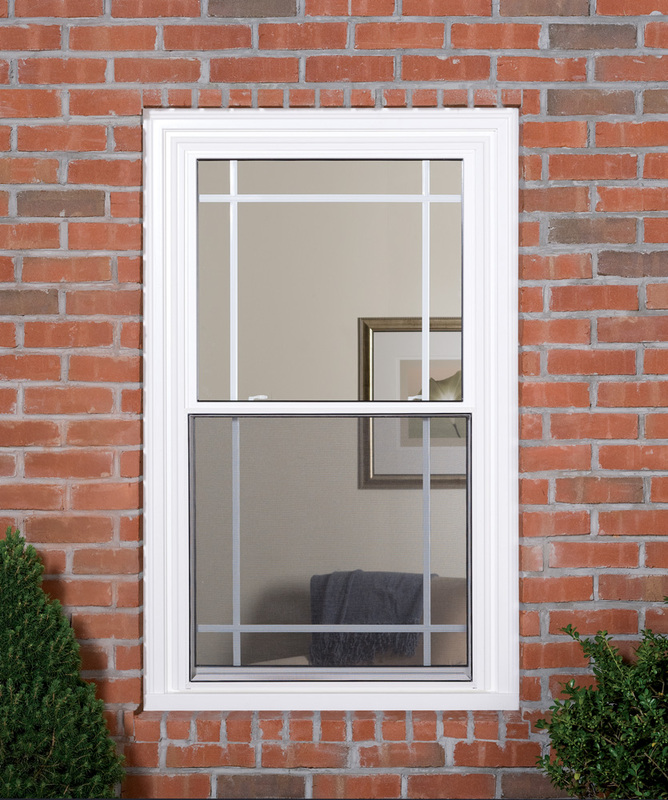 Most often used in modern or contemporary homes, sliders can have any number of windows within a single frame, usually 2-3. 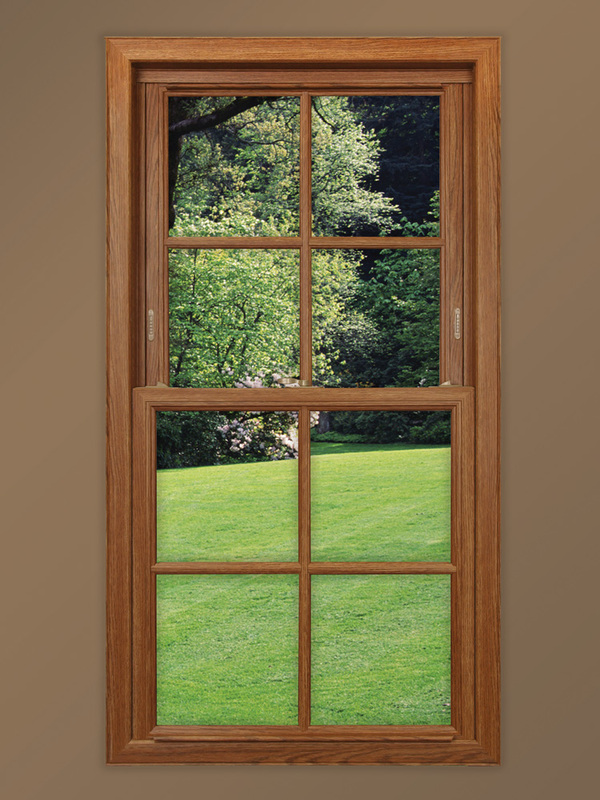 Windows are available in almost endless combination of geometric shapes. 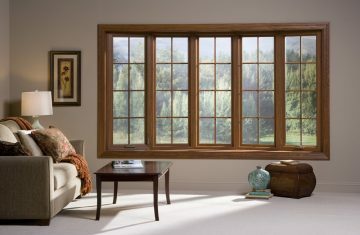 Typically used in contemporary homes to provide focal points or in older homes to replicate existing wooden windows. 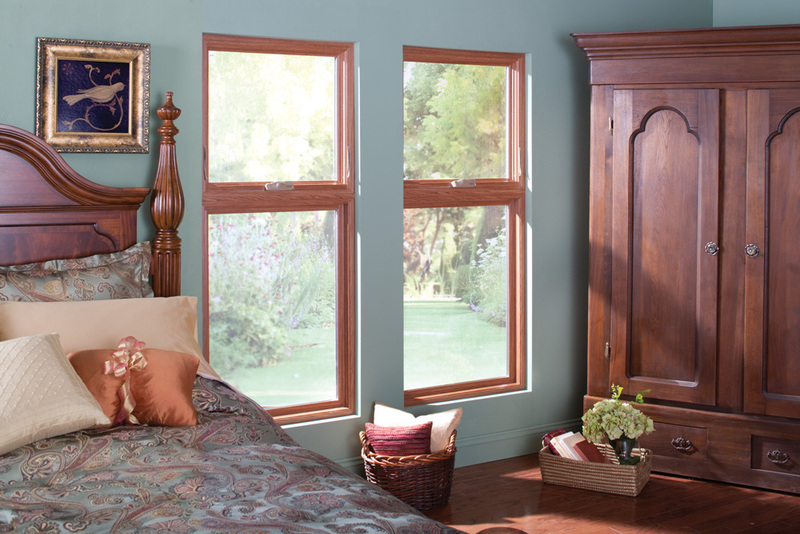 From a simple arched top over a double hung window to the most intricate trapezoids and triangles. 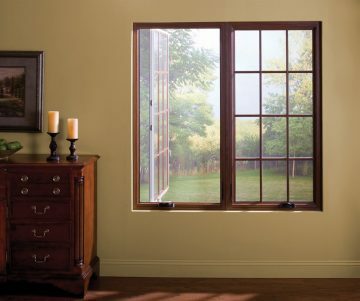 Specialty shape windows allow the home owner to add a variety of architectural style to the home without a costly rebuild.